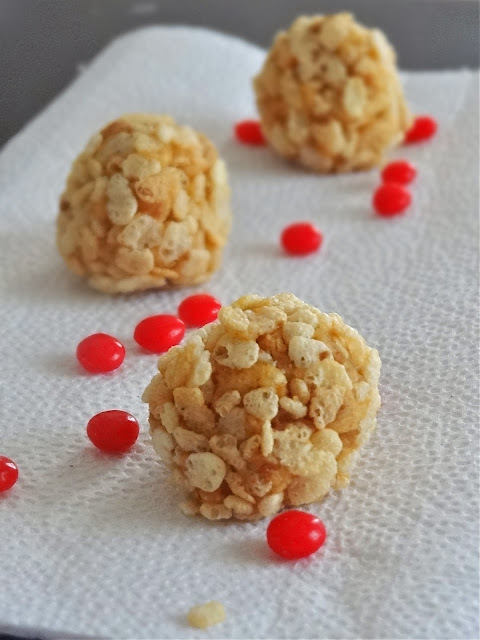 I call it bisco-pone crispy rice balls, An experiment dessert made with biscoff,mascapone cheese and crispy rice cereal, is a small fudge balls,creamy and crunchy. You can double up the recipe as much as you need. 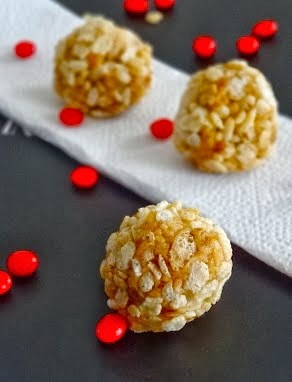 mix them well together, shape into a small bowl and roll / coat them with crispy rice cereal, and ready to serve. Its a simple style of making yet I feel the crunch over at my end. btw, waht is the best replacment for the bisco in Indonesia?? ?